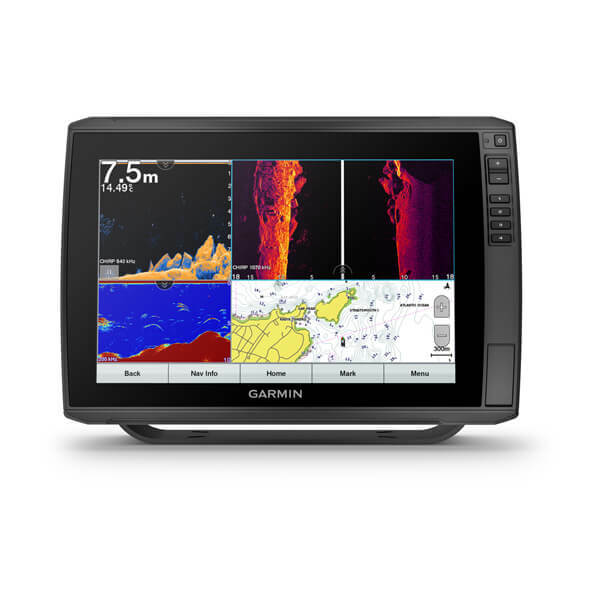 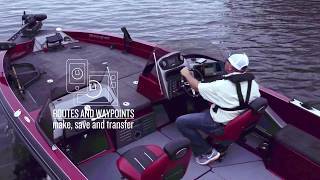 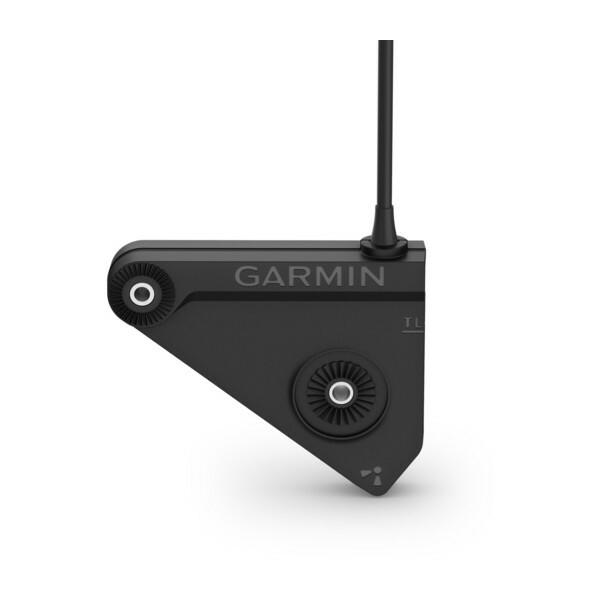 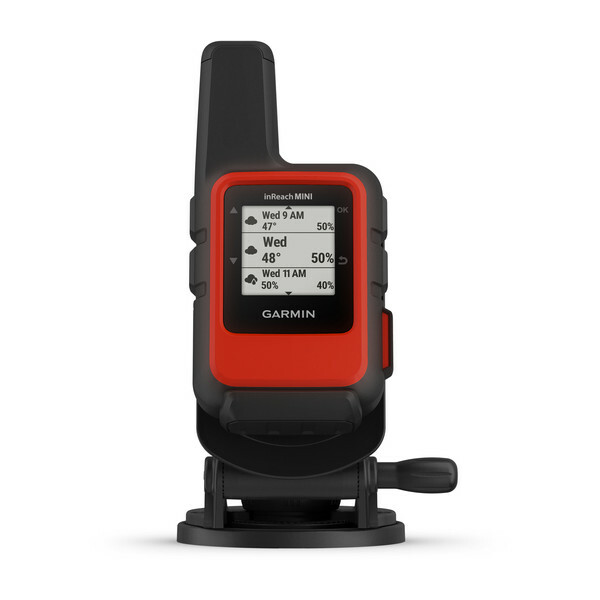 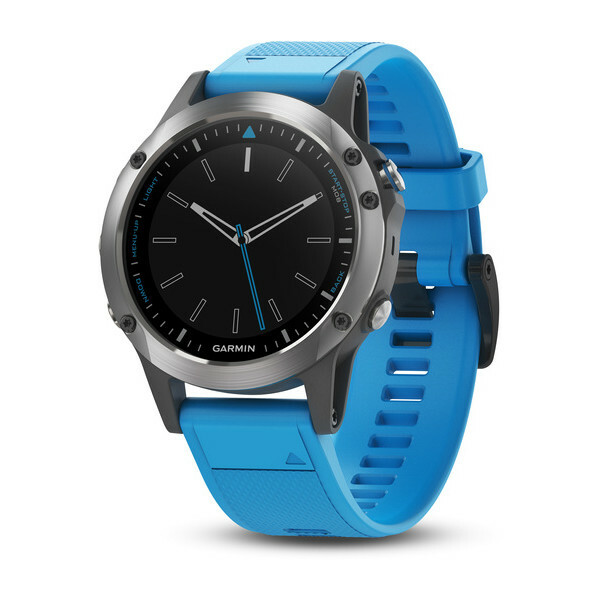 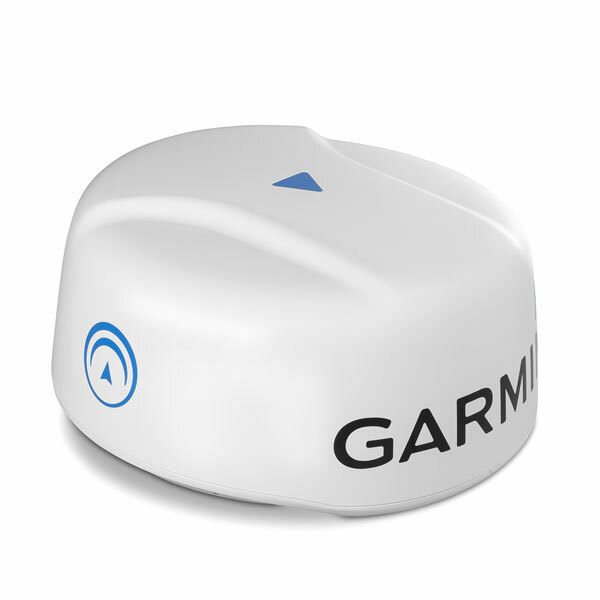 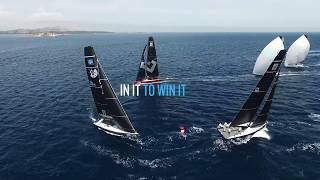 The best of Garmin with the best of Navionics. 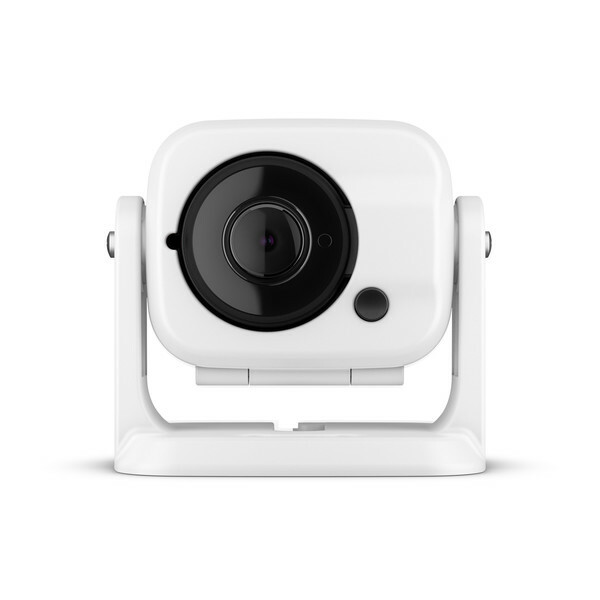 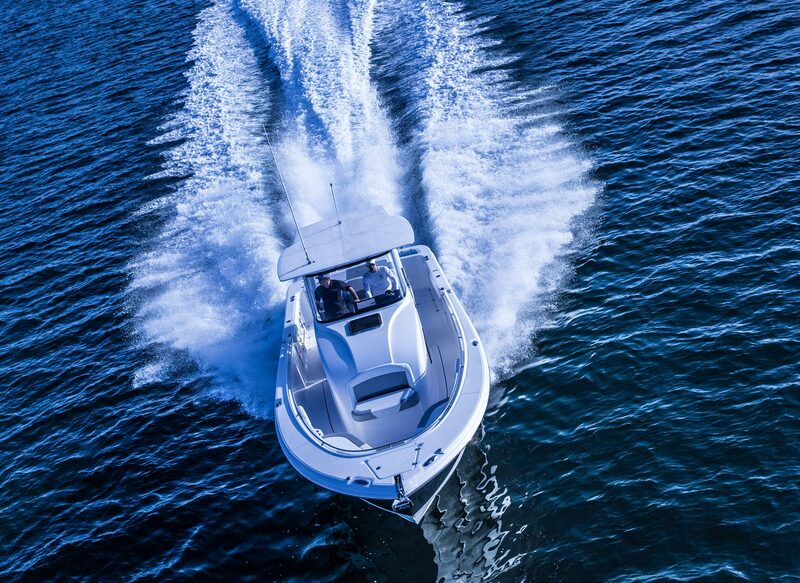 Experience unparalleled coverage and brilliant detail when you're on the water. 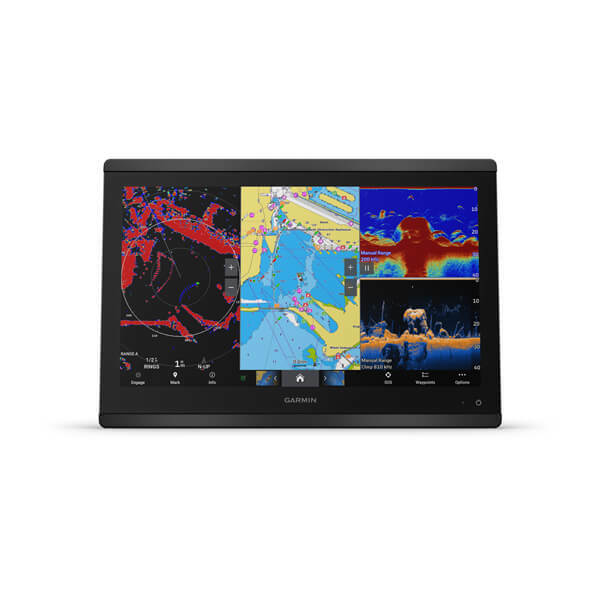 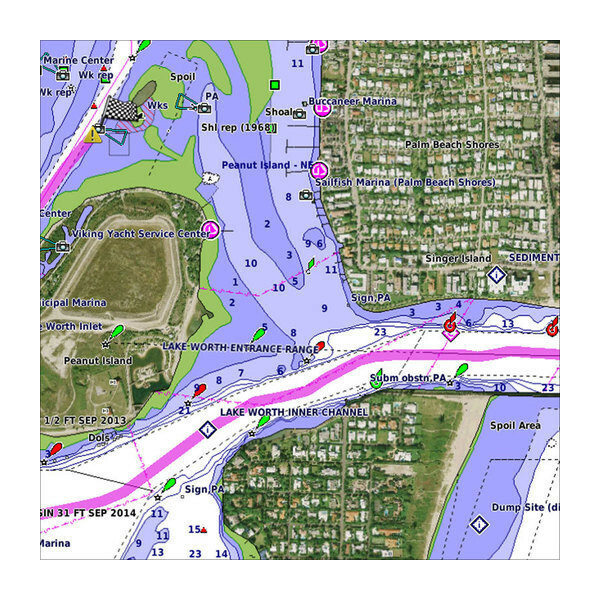 BlueChart® g3 Vision coastal charts provide industry-leading coverage, clarity and detail with integrated Garmin and Navionics content.